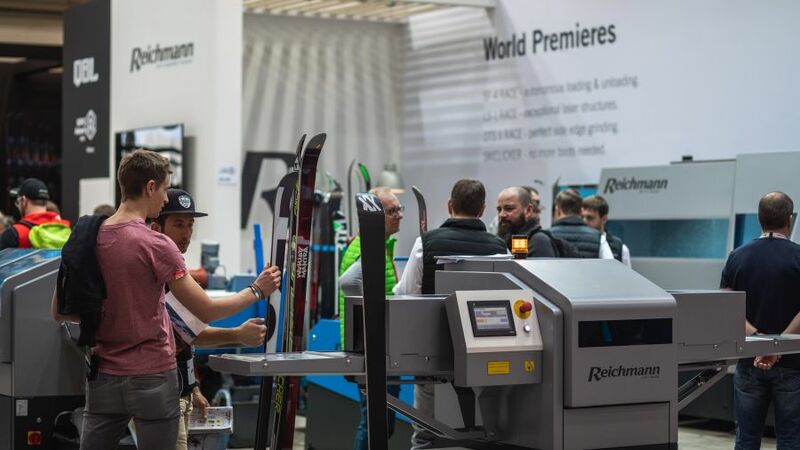 Reichmann Ski & Board Tuning looks back this year on what is probably the most successful ISPO Munich with a new record number of visitors at the booth. 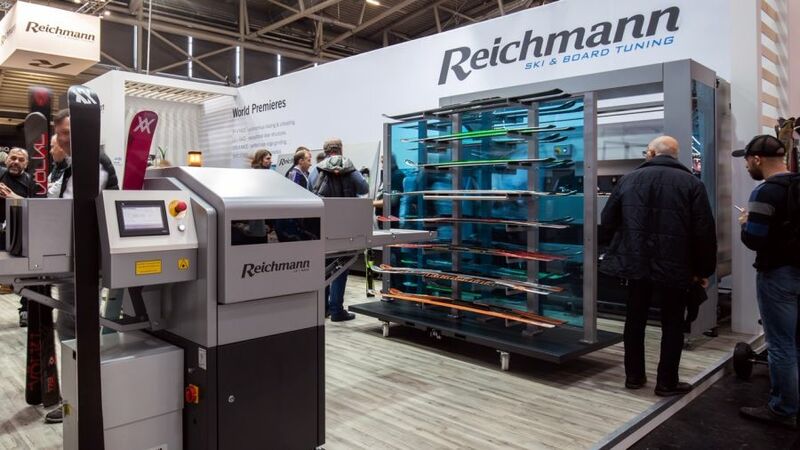 The reasons for this are the four world premieres that Reichmann presented to the trade audience for the first time at ISPO 2019. 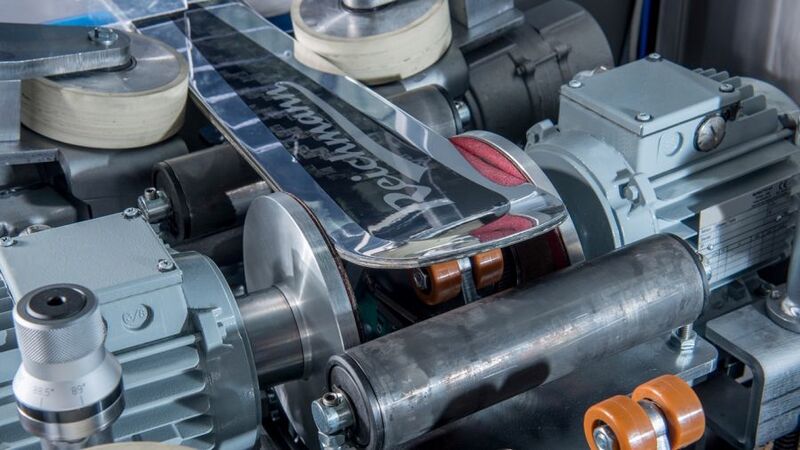 A revolutionary laser structure machine, an autonomous loading magazine, efficient side edge grinding and an innovative tool for binding adjustments in ski rentals – the Bavarian grinding machine manufacturer Reichmann & Sohn takes the professional ski service to a new level. 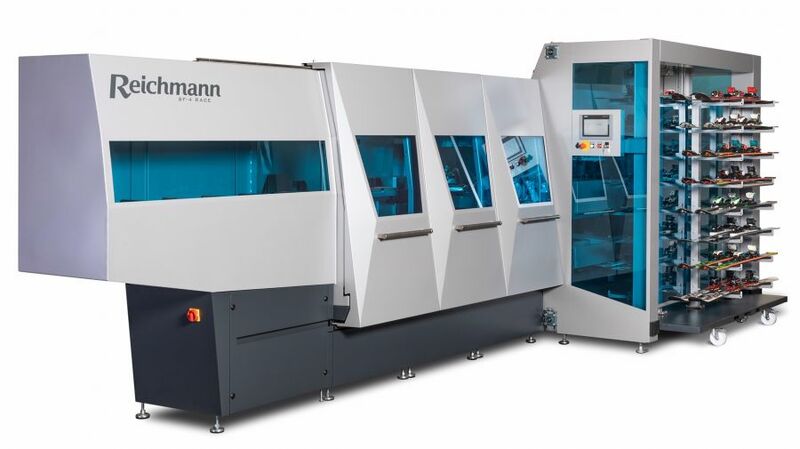 In 2018, Reichmann & Sohn celebrated its 100th anniversary. "This is a very good age, but we do not rest on it," says Managing Director Stefan Reichmann, who runs the family business in the 4th generation. The company follows its words with four special trade fair premieres – always with the aim of making the work in ski preparation even better, easier and more efficient. As an absolute highlight, Reichmann presented the first laser structure machine for skis, which opens up completely new possibilities for users. This world premiere transcends the boundaries of the traditional stone cut. With the unique LS-1 RACE, not only straight cuts are possible, but all kinds of structures with variable depths or 3-D effects. The exact laser structure can bring decisive advantages in professional racing, especially in warmer temperatures. In addition to racing, the LS-1 RACE is also suitable for sports retailers and rental shops, which like to offer their customers something special and want to stand out from the competition. 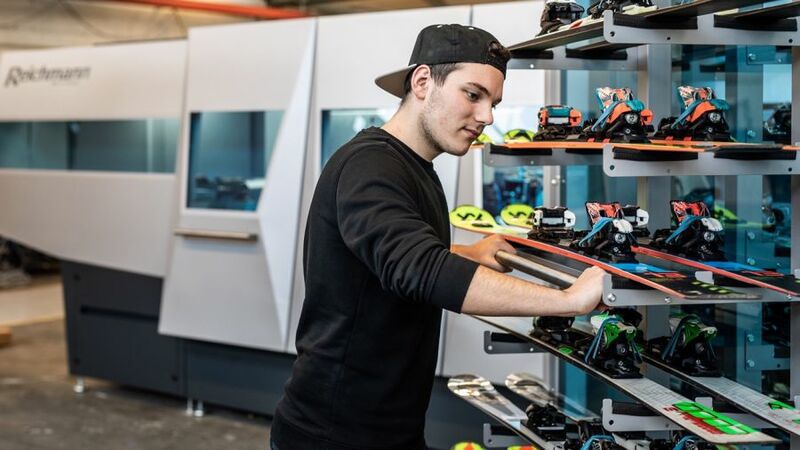 Sports retailers and ski rentals, as well as ski manufacturers and race specialists were impressed by the unlimited structural possibilities and precision of the laser structures. To simplify and speed up service work in the workshop, Reichmann presented the brand-new loading magazine for the SF-4 RACE service robot. Loading and unloading is done from a drivable ski transport carriage. 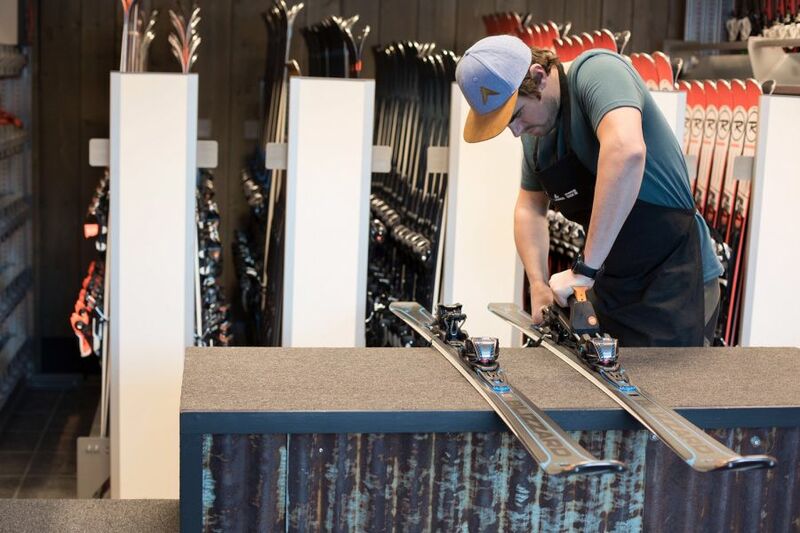 So, the rental skis can be placed directly at the shop counter in the ski transport carriage, which can accommodate 8 and 16 pairs of skis respectively. The filled transport carriage is then driven to the machine on rolls and simply docked – that's all the service personnel still have to do. 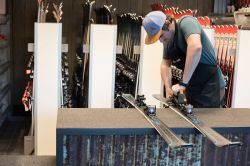 There is no need for time-consuming loading of the skis into the service machine. All further steps are fully automated. A customer from a well-known Austrian ski resort has already recognized the efficiency advantages of the innovation – he bought the machine, which celebrated world premiere at ISPO Munich 2019. 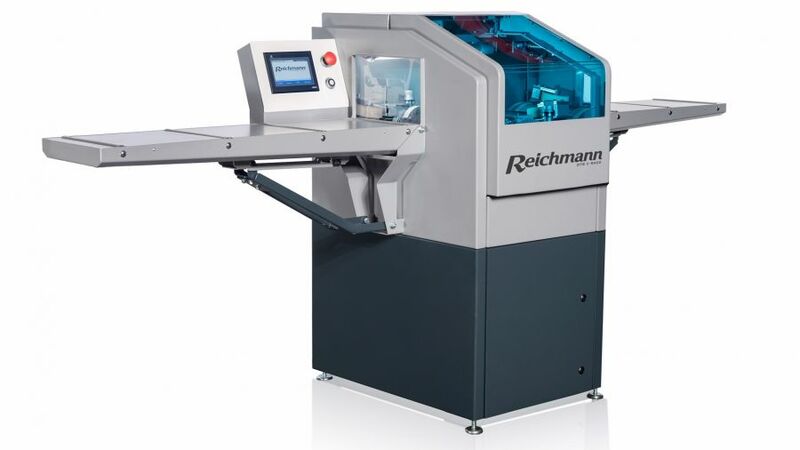 Reichmann was also offering an innovation for the side edge grinding at ISPO 2019 with the DTS II RACE. 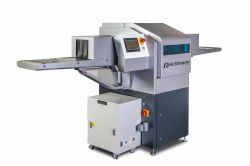 With this machine, service workshops can significantly shorten their process times for the side edge pre-grinding and the side edge finish. For efficient side edge pre-grinding, the new "Edge Sanding Plate" was specially developed, which simultaneously resets the side cheek and removes the rust. In addition, skis with different starting angles can be brought to the same target angle in one grinding process. This saves time and laborious manual preparatory work. 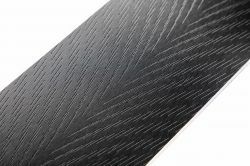 The side edge finish is ideal for all workshops that currently use only a base edge tuning. The SKICLICKER, an innovative tool for binding adjustment and assembly was also met with great interest from visitors of the trade fair. This tool represents any ski boot size. Thus, for the sole length adjustments, only the SKICLICKER is needed instead of all ski boots, which greatly simplifies and accelerates the work. With the SKICLICKER, the entire process in ski rentals is shortened and winter sports enthusiasts can look forward to reduced waiting times. The particularly high number of visitors on the booth highlighted the great interest of trade visitors in the products presented. "We are very pleased that our world premieres have been so well received by the trade visitors," says Stefan Reichmann. 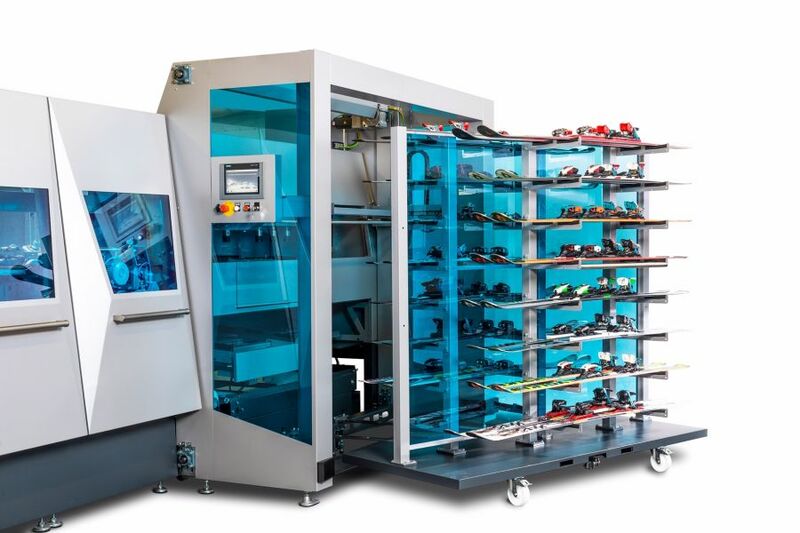 With the latest technology and high-quality machines "Made in Germany," sports retailers and rental companies achieve even better service results and benefit from high efficiency.